Stream 2 of the RHCE program provides grants in support of continuing professional development (CPD) in rural and remote areas for Aboriginal and Torres Strait Islander Health Workers, allied health professionals, general practitioners and nurses. 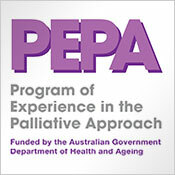 The program emphasises inter-disciplinary CPD undertaken in more remote areas. 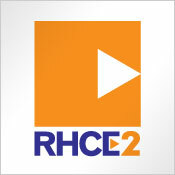 RHCE2 is administered by the National Rural Health Alliance on behalf of the Department of Health. 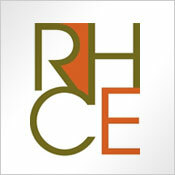 Visit the RHCE Program website. The RHCE Stream One Sub-Program provides Continuing Professional Development (CPD) for individual specialists and groups of specialists in rural and remote locations in Australia, with a focus on activities that encourage multidisciplinary team based training. Can't get away to do your Continuing Professional Development training? 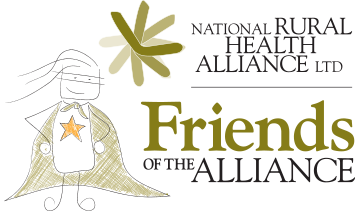 Apply to NAHRLS for someone to fill in for you while you are away. 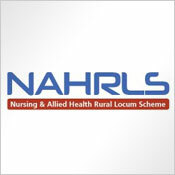 The Australian Government has established the Nursing and Allied Health Rural Locum Scheme (NAHRLS) to support nurses, midwives and allied health professionals in rural and remote Australia to get away to do the professional development training they need to continue their vital work. The NAHRLS will find you and your workplace a suitable locum for the period you are away and cover the associated costs of the locum’s accommodation, travel, meals and daily allowances. Organisations pay the base locum rate.